Selena Gomez is a famous singer and actress. Her birthday is in July, which is in the summer. She grew up in Texas and moved to California. In CA she can surf in the Pacific Ocean. She loves dogs and has six of them. She has adopted dogs from animal shelters. 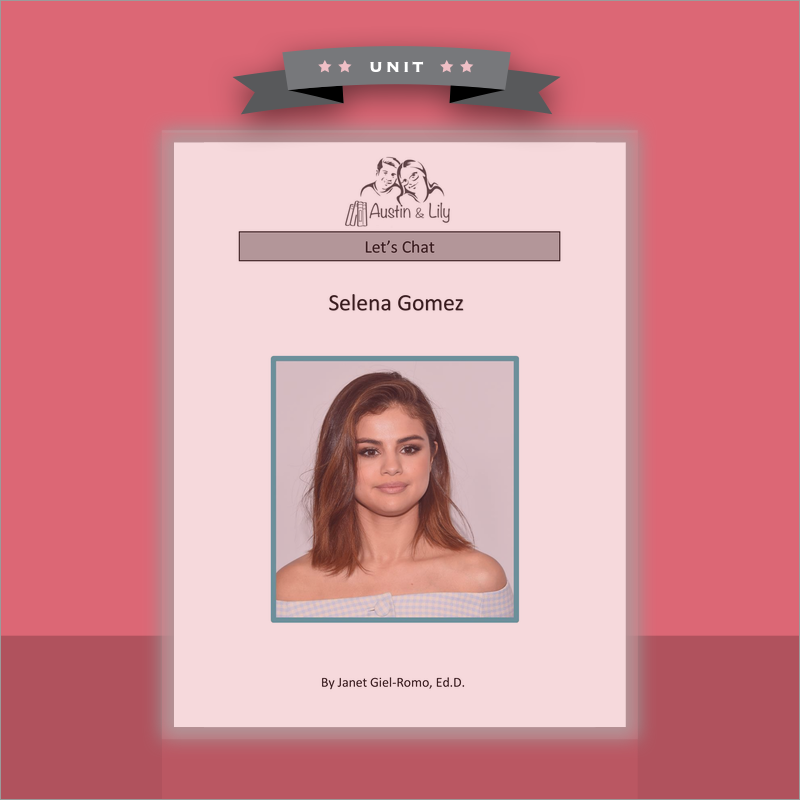 Concepts related to moving, what people typically do in the summer, children’s TV programs, being in love, being sad, being sick with Lupus, and surgery are all covered. Austin & Lily Curriculum was custom- designed for K-12 students and adults who benefit from simplified materials. We thought this through and created everything so that you don’t have to. 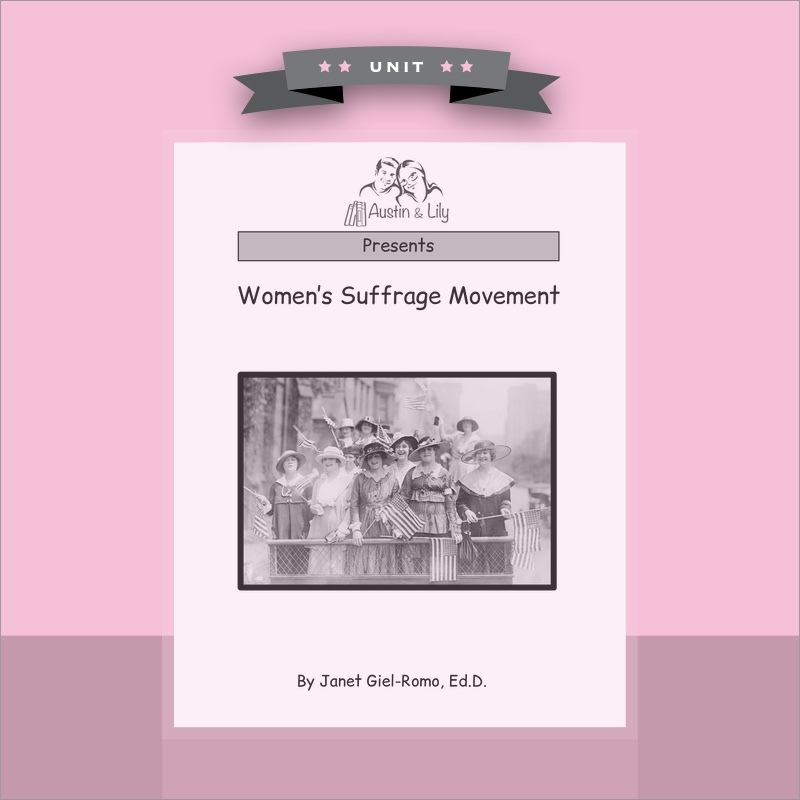 There is a printable version of the book, an e-book, and a teacher e-book (ideal for projecting). 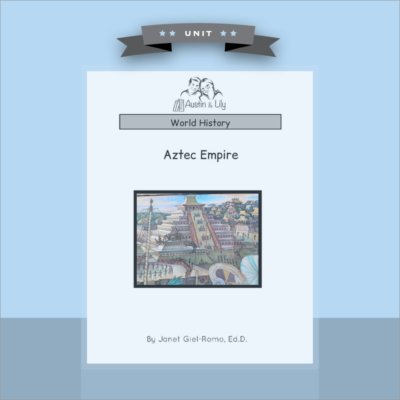 This unit comes with 10-15 printable worksheets. The activities address content topics, basic skills, background knowledge, common IEP goals, and are aligned with language arts standards. Each page of the book has a Main Idea that is in bold to help students learn the concept being taught on that page. The cards promote conversation and study skills. They come in two formats: picture and written. 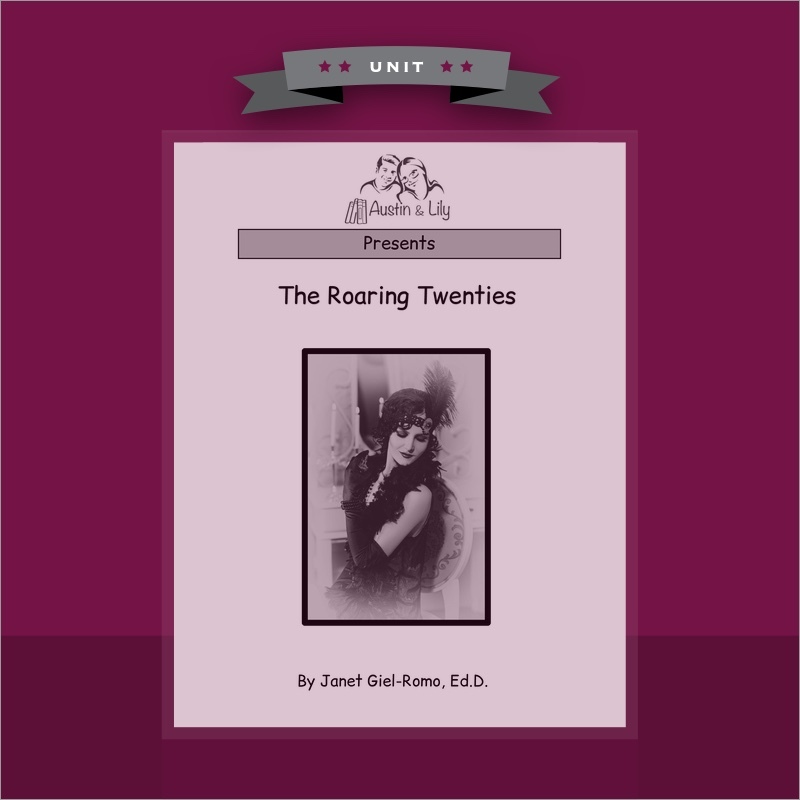 An interactive Jeopardy-like game with 20 comprehension questions about the book is included on the last page of the e-book. A custom-made unit plan to address the flexible planning needs of instructors working with struggling readers. Each page of the book has a plan. This tool tracks academic growth and assists with progress reports and creating appropriate IEP goals. Suggestions for YouTube videos to support visualization and comprehension are included in the lesson plan when appropriate. Be sure to watch the video first to find the starting point and to check for appropriateness for the students you are working with. Technology suggestions are provided and can be used with all units. Educational standards call for 50% of reading curriculum to consist of non-fiction. 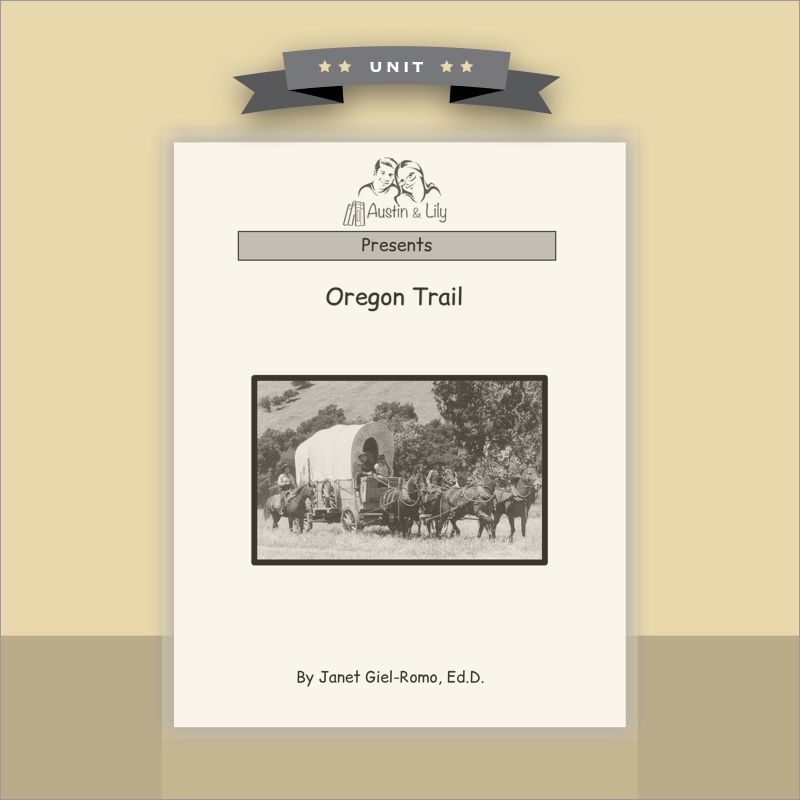 Our curriculum is focused on non-fiction material that builds background knowledge and vocabulary. Students with disabilities and ELL students benefit even more from non-fiction because of their lack of vocabulary and background knowledge. Each unit organically incorporates new content thematically. Students are constantly learning social studies, science, geography, and misc. tidbits of missing from their background experiences. Most books have a map activity to build geographical awareness. Detailed teacher notes guide best practices for classroom discussions. See Speech & Language tab for much more detail on language development. The discussions incorporate the asking and answering of a variety of questions, including Yes/No, Pointing, Short Answer, and Sharing. Summary printables in 4 levels. Who, What, Why, When, and Where printables in 4 levels. Express and understand Ideas and learning new vocabulary. Connecting with text is a comprehension skill and helps students understand how to interact with information. This helps with reading as well as conversations. This 3-book series builds background knowledge thematically, and encourages text to self, text to text, and text to world connections to be made. The Austin and Lily curriculum is the perfect platform for speech therapists to use to target and improve speech and language skills. The books and worksheets all focus on a variety of listening and speaking skills that can be directly targeted through speech and language therapy by a speech and language pathologist (SLP). 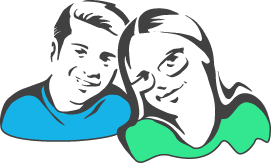 Specific Individualized Education Plan (IEP) goals such as articulation, vocabulary, auditory comprehension, expression, social skills, and augmentative and alternative communication are easily worked on through this curriculum. Every book in the Austin and Lily series targets a specific high interest topic using a variety of teaching methods and visuals. Each book targets specific vocabulary, main idea, questions, expressive language, and reading skills. These can easily be adapted to target speech and language IEP goals while using the classroom curriculum. This encourages and increases the amount of carryover of learned skills from direct speech and language therapy to the classroom. 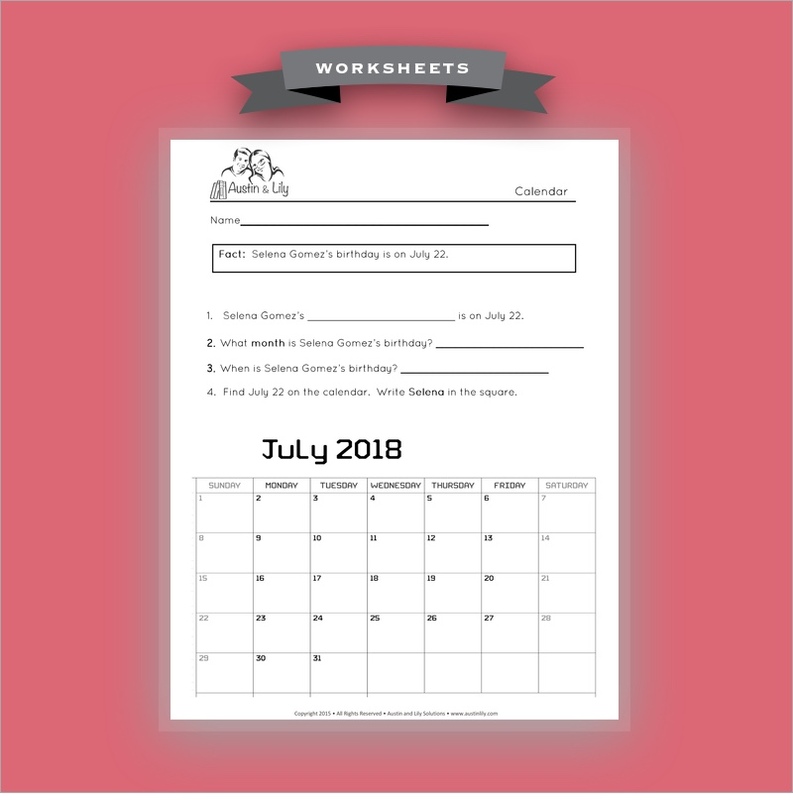 This curriculum easily supports the push-in therapy model as well, in which an SLP provides therapy services in the classroom while co-teaching with the teacher. This benefits the students, as they are receiving and being reinforced with instruction from both professionals. This also increases the teacher’s carryover of certain strategies to support speech and language students’ goals in the classroom. Austin and Lily is a comprehensive curriculum that is a convenient way for SLPs to work on specific goals while reinforcing classroom content. This program is organized with many available resources, taking away the long planning time that can go into each speech and language session. 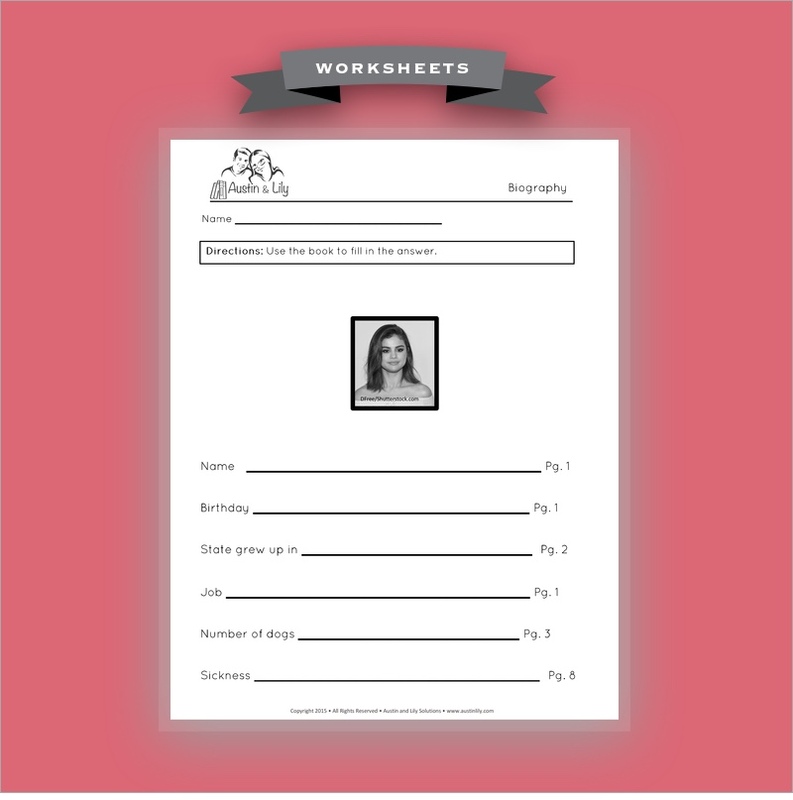 Worksheets and data sheets are provided for ease of data collection. Targeting goals, increasing skills, measuring progress, and assessing for new goals are easily done through this curriculum. SLPs will be satisfied with the convenience of this curriculum for use during speech and language therapy. The way that this material is taught is extremely important. The video below will explain how to use these materials with struggling readers and learners. Please Login to post a question.